I love wings. Not the burn your mouth, sweat like a pig, be a man, kind of wings. I’m talking about the saucy, crispy, hot wings that you order with your pizza, or at a bar. Sometimes I go for a little heat, and sometimes I go for something a little smoky and sweet. But making any kind of wing at home can be a mess, and a challenge. So I found two ways to make it easier, one, cheat and use a jarred sauce, and two, instead of deep-frying, use a light coating, and a quick toss in a pan. But since I used chicken tenders for my meat, I call them bites. I cut the tenders into bite sized pieces. You could use any boneless chicken cut for this recipe. I mixed the chicken with some salt, pepper, and a dash of franks red hot (or just plain hot sauce works too). And then using a 2 parts flour to 1 part cornstarch mixture, coat the chicken by tossing it together in the bowl. If you want a true, crispy breading, then dip your floured chicken into a scrambled egg mixture, and then coat with flour again. Next, using your choice of pan (I used a sauce pan since it was clean, haha!) Heat 1/2 inch of canola or vegetable oil on medium high. Be careful that your oil doesn’t get too hot, otherwise the outside will burn before the chicken is fully cooked. Fry the chicken in batches. If you throw all the chicken in at once, the temperature of the oil will cool down too much and cause the chicken to cook poorly, and absorb excess oil. Let each side of the chicken cook about 2 minutes. Check a piece after your first batch, since your oil temp, pan, and size of your bites will impact the time you need to cook them. I apologize for this next picture, but I was obviously moving very fast when I made these! When they are finished, they’ll have a light, crispy, golden brown skin. Let them drain on a paper towel for about 5 minutes. This is a great time to prep any celery or carrots you want to serve with your bites. To sauce your bites up, you’ll need a bowl about 3 times the size the amount of chicken you have. If this isn’t possible, you can always toss them in batches. 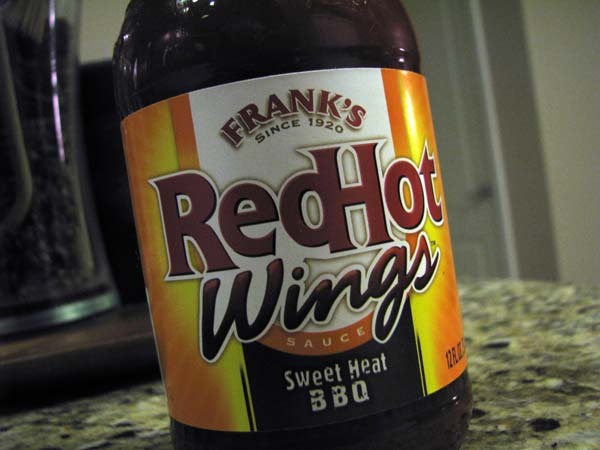 Using any sauce you like, or in my case, the Frank’s RedHot Wings Sweet BBQ flavor, pour a generous amount over the wings, along with 1-2 tablespoons of butter. Not very healthy, but so very yummy! These delicious bites are best served immediately. However, you can make the chicken bites ahead of time, and then pop them in the oven at 250 for about 20 minutes. Once hot, toss with the sauce and serve. (You will lose too much texture with the microwave). Serve with a cool side of ranch dressing and crispy celery sticks. Enjoy! You might think that guacamole is one of the more fatty dips to avoid during a diet. But then you hear that avocado is good for you – a healthy fat, they say. Then why is this delicious go-to party/game dip such a calorie-laden waistline disaster? A little avocado, good for you. Heaping servings of guacamole and 15 tortilla chips…not so much! So I have learned a trick, thanks to some help from others, that will reduce the fat and calories too! Wanna know the secret? Early Young PEAS! If you are anything like me, I know that right now you are thinking, “GROOOOSSS, what an awful thing to pair with avocado!” But I can promise that you will barely even taste it. Here’s my version of pea & avocado “guac” dip. If you have some built up frustration, go ahead and start mashing the drained peas with the back of a spoon. Or, you can toss them in a mini food processor and push a button. I did a little of both to get the smooth consistency that I wanted for the peas. I like my guacamole to have actual bits of avocado in it. So instead of scooping the entire avocado in at once, I mashed the peas together with one half the avocado and then added my seasoning. For my guacamole seasoning, healthy version, or full calorie-loaded treat, I use: 1 tbsp lime juice, 1/2 tsp. 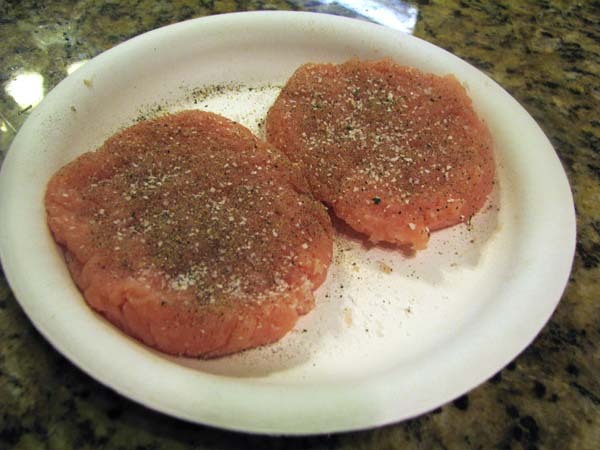 garlic powder, 1/4 tsp garlic salt, 1/4 tsp salt and 1/4 tsp onion powder. If I have fresh minced garlic on hand, I throw that in too. Next add your veggies. I usually add both finely chopped yellow onion, and diced roma tomatoes. I love tasting the individual veggies, but if you prefer a smoother taste, leave them out, or mince both veggies to enhance the overall flavor. 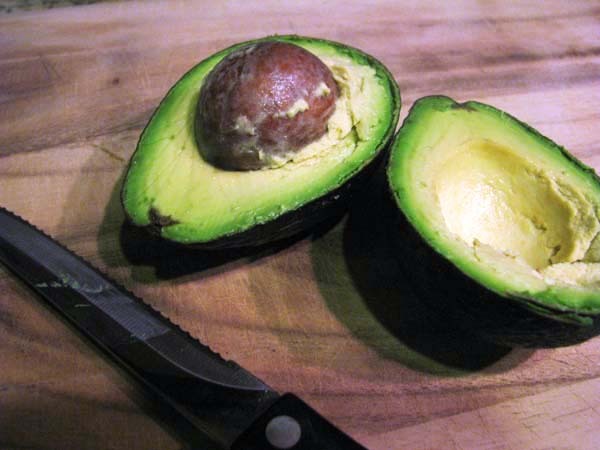 Lastly, add your second half of avocado into your dip. Incorporate it with all the ingredients and then grab a chip. I know you’re skeptical, but don’t worry. You won’ taste the peas – unless you’re really searching for them. Go ahead, have your friends at the party try it. Maybe make one without and one with to see the difference. 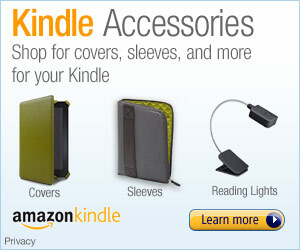 Yes, there will be one – mostly in a slight color change, but who would have thought PEAS would be the trick? I estimate that you’ll cut calories by half and cut your fat by almost 75% less than an all-avocado version. If you are making this in advance, cover tightly with plastic wrap and use the pit to keep the guacamole a bright green color. This recipe is best served after being in the refrigerator for at least one hour.